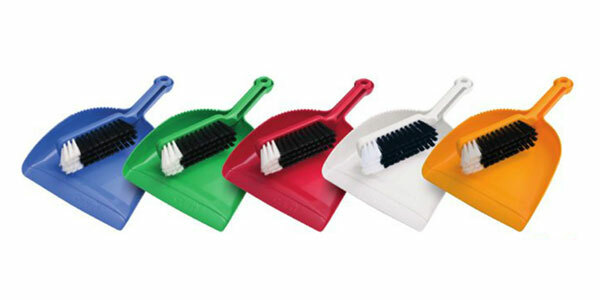 Charlwood was asked by Oates to redesign their complete range of dustpans. 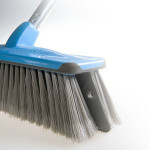 The flagship Oates ‘space saving’ dustpan is an innovative, class leading product that can be stored standing upright. 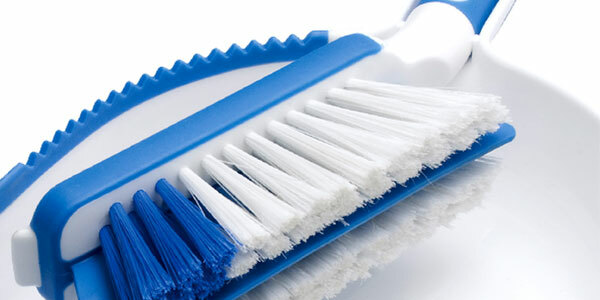 Even in this very mature product there was room to innovate, the brush features a rubber blade, soft rubber grip and flagged bristles for optimal cleaning. 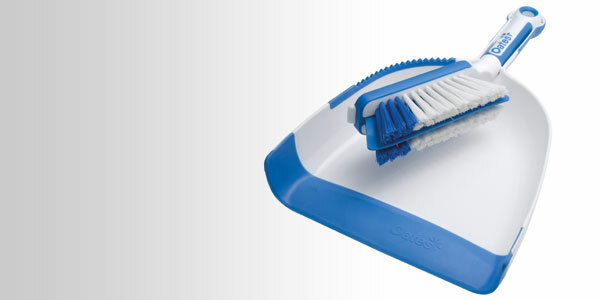 The bold, durable dustpan and brush continues Oates’ design strategy for producing eye-catching, friendly and innovative products. 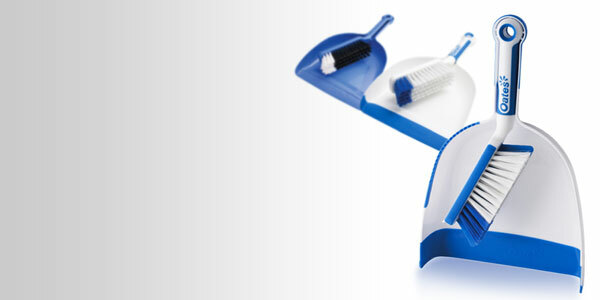 The dustpan is significantly larger than its competitors with moulded side ridges to clean the brush. Electrostatic properties in the rubber edges attract and trap dust and fine particles.